Established in 1899, have a history of 113 years with 4 campus located in London. 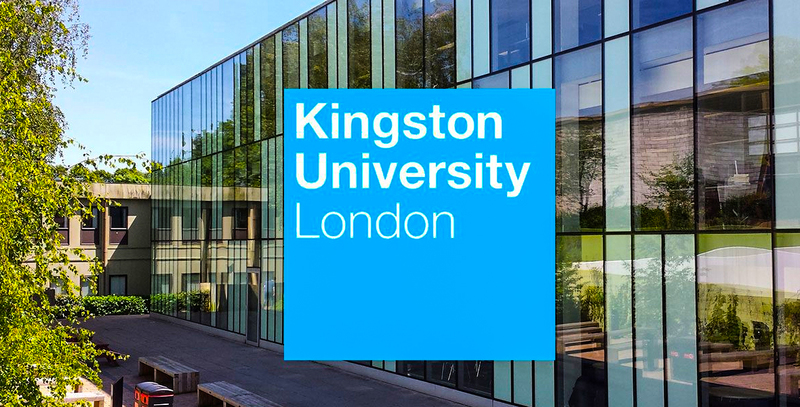 Kingston University London is a member of the Association of MBAs, the European University Association and the Association of Commonwealth Universities. University ranked in the world’s top 150 young universities in the Times Higher Education-150 under 50 rankings 2016. One year work placement with Bachelor / Master Degrees. Faculty, course specific scholarships and bursaries are available for master degree students. Free bus service available that connects the main halls of residence to each campus. A Levels or International Baccalaureate or 2 year degree program from a recognized university. IELTS 6.0-6.5 will get direct entry in Bachelor degree. Maser Degree :- 2 or 3 year degree plus a 2 year masters degree or 4 years bachelors’ degree from a recognized institute. IELTS 6.5-7.0 with a minimum of 5.5-6.5 in each module. Matric with 65% or intermediate with 50% – IELTS 4.5 overall with 5.0 in writing & no component less than 4.0. Upon successful Completion you can start your chosen bachelor degree. Intermediate with 55% + IELTS-UKI 5.0 , upon completion students will set in 2nd year of BBA / BSc (Business).